Nyland nestles between a river and mountains. The magnificent landscape gives the area its character, not just the scenery but the people who live there too. Everyone comes up with their own solutions that do the job and make life simpler for them and for other people. And they do this with pride. This is where our family business is based. This is where the strength and inventiveness come from. Stringo’s design is specially adapted to move cars – the human body is not. 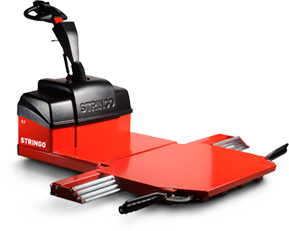 With Stringo, the vehicles are manoeuvred easily without this action taking its toll on the human body. Stringo is efficient and powerful, and does not emit any hazardous substances. What’s more, the ignition can be turned off, meaning that the car will not emit any exhaust fumes. 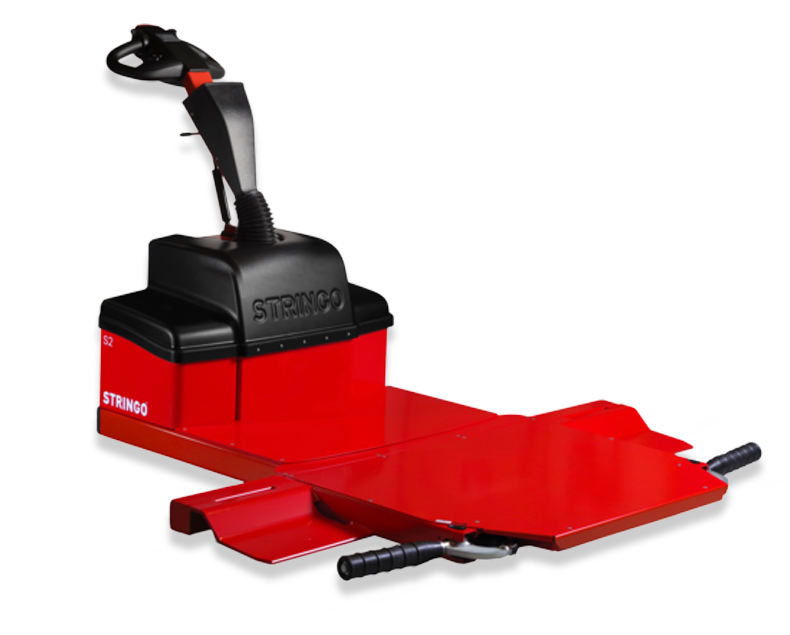 Stringo is equipped with a dual safety system that protects both the operator and the vehicle. Time is money. Thanks to Stringo’s power, the workforce can be utilised in a more cost-effective way. 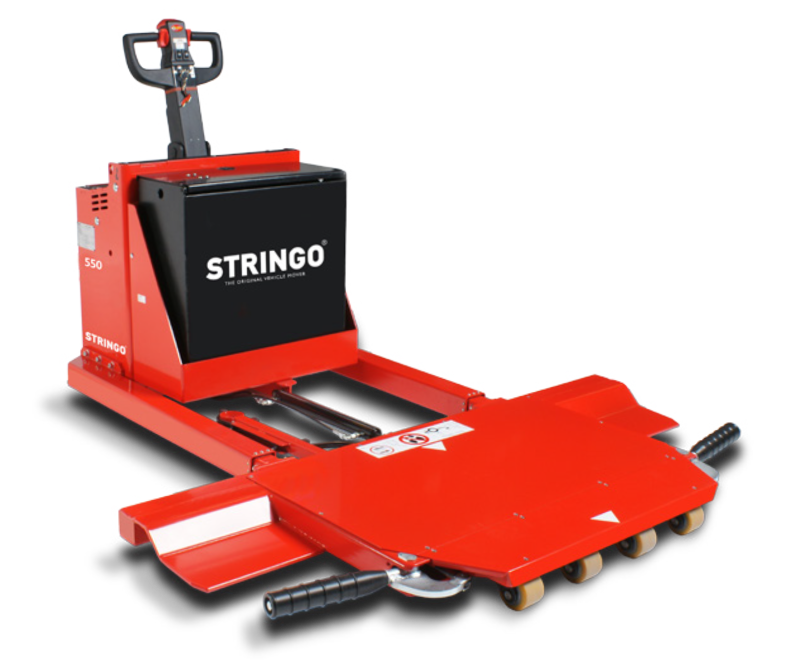 Thanks to its world-unique design, Stringo has an extremely small turning radius. Large cars are easy to move, even in small spaces. Moving cars is heavy work, which places high quality requirements on the machine that is to perform the work. We customise every machine so each one meets the specific requirements of our customers. We put a great deal of effort into supplying purpose-built vehicle movers. We are very proud of our 25 years of experience and expertise. As far as we are concerned, not only does this involve professional pride, but also responsibility and job satisfaction.